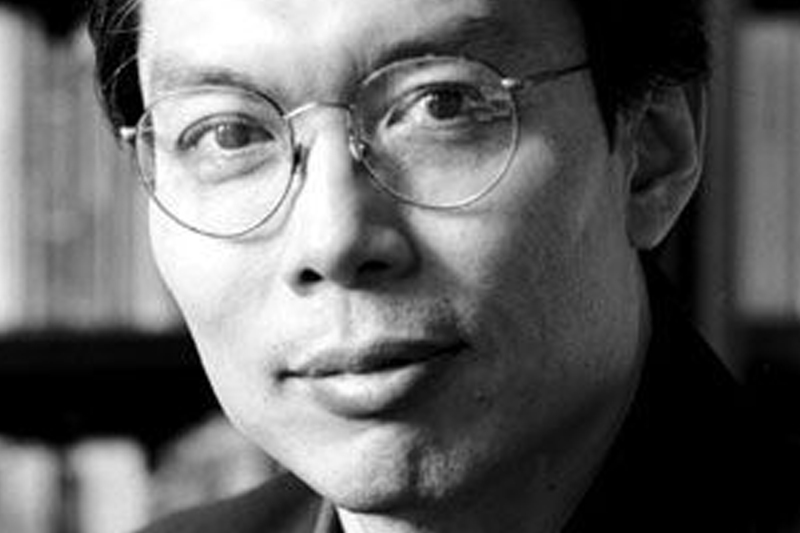 Jack (John Kuo Wei) Tchen is Gallatin Associate Professor and founding director of the Asian/Pacific/American Institute of New York University and co-founder of the Museum of Chinese in America. Professor Tchen works on understanding the multiple presents, pasts, the futures of New York City, identity formations, trans-local cross-cultural communications, archives and epistemologies, and progressive pedagogy. He also works on decolonizing Eurocentric ideas, theories, and practices and making our cultural organizations and institutions more representative and democratic. He is author of the award-winning books “New York before Chinatown: Orientalism and the Shaping of American Culture, 1776-1882″ and “Genthe’s Photographs of San Francisco’s Old Chinatown, 1895-1905.” He is co-principle investigator of “Asian Americas and Pacific Islanders Facts, Not Fiction: Setting the Record Straight” produced with The College Board. His new book is Yellow Peril! An archive of Anti-Asian Fear (Verso) and he is the chief historian for a traveling exhibition on The Chinese Exclusion Acts, its roots in U.S. history and its ongoing impacts for the New-York Historical Society. He is a recipient of the Charles S. Frankel Prize from the National Endowment for the Humanities (renamed The National Medal of Humanities).